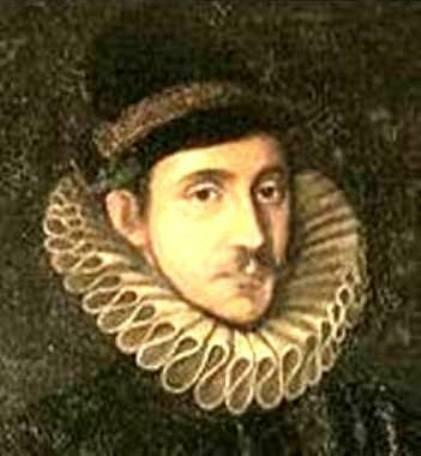 Fulke Greville was an aristocrat who lived during the reigns of Queen Elizabeth I and James I, serving both with distinction in a number of posts including Secretary of State to Wales. 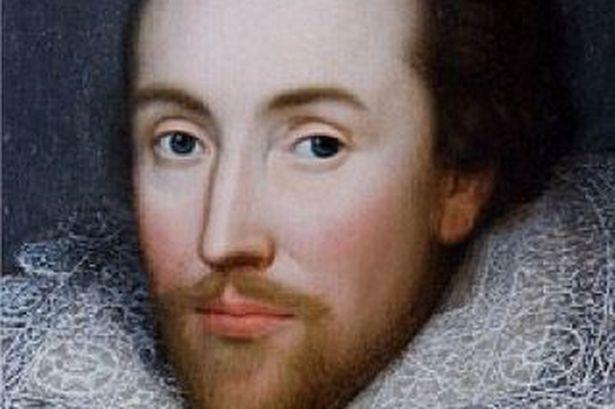 He was a thoughtful and often gravely serious poet and also a writer of sonnets and closet dramas. 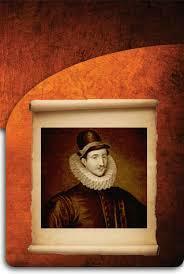 His most famous work is probably the biography of his close friend Sir Philip Sidney. He was one of the Queen’s favourites although he occasionally fell out of favour due to his tendency to make trips abroad without gaining royal permission first. He was a successful parliamentarian, both Commons and Lords, and a capable administrator who would eventually suffer a violent death at the hands of one of his own servants. 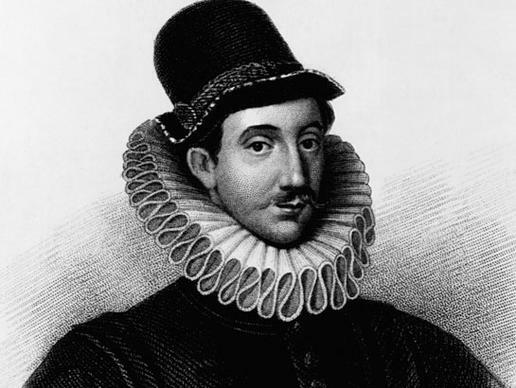 Greville was born on the 3rd October 1554 at Beauchamp Court which is close to the small town of Alcester in Warwickshire. He was initially known as Sir Fulke Greville but eventually inherited other family titles before being elevated to the peerage in 1621, becoming Baron Brooke. He was the latest in a long line of well-connected family members going back hundreds of years. His early life is not clear but he did study at Jesus College, Cambridge from the age of 14. It was soon evident that he would have a career as a civil servant and his first post was in the court of the Welsh Marches, granted to him by Sir Henry Sidney, the father of his friend Philip. He resigned after only a year when the opportunity to serve the Queen arose and he was joined at court by Philip Sidney. 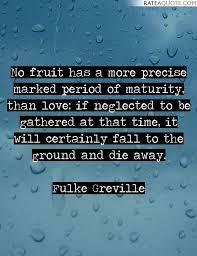 Greville was much appreciated for his capabilities as an administrator and his sober character. He also had political ambitions and was elected as Member of Parliament for Southampton in 1581 which led, two years later, to his appointment as Secretary to the Principality of Wales. Greville had ambitions to take up military service but the Queen mostly refused to grant her permission for him to do so. 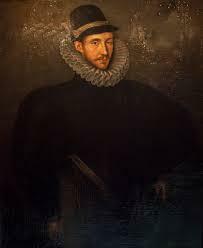 He particularly wanted to go to the Spanish West Indies with Sir Francis Drake and also to join Robert Dudley’s army fighting in the Netherlands. 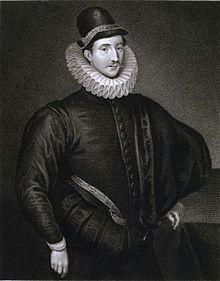 His friend Philip Sidney did, however, go to the Netherlands and was killed. 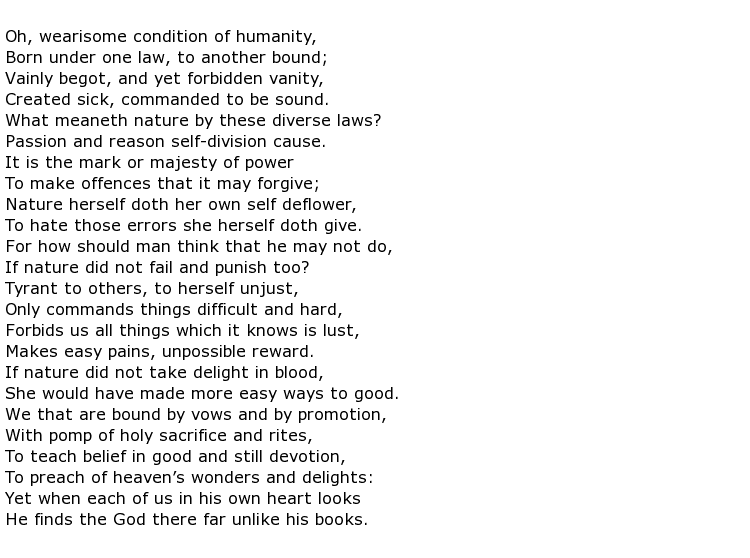 Greville was so affected by this that he memorialised Sidney in the biographical Life of the Renowned Sir Philip Sidney. Towards the end of Elizabeth’s reign he was Treasurer of the Navy and retained this post when James I became king. As a reward for past services, James granted Greville the dilapidated Warwick Castle which, with a considerable amount of money being spent on it, became the grand castle that it still is today. After a lifetime of service to the crown he was elevated to the peerage in 1621, inheriting an old family title of Baron Brooke. His life came to a tragic end in 1628 when he was stabbed while at home in Warwick by a servant over a financial matter. The servant killed himself but Greville survived for a further four weeks. Incredibly his physicians had the idea of putting pig fat into the open wounds and this turned rancid, leading to severe infection and an agonising death. Baron Brooke died on the 30th September 1628, aged 73.